so, if you’d like your (or your child’s) hair to look like this someday…. …go buy this book!! You can get it HERE. 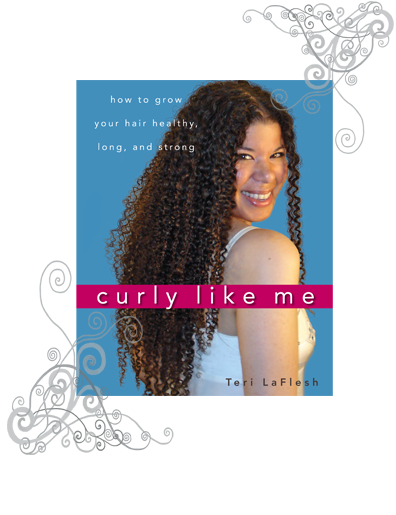 This entry was posted in biracial, books, hair, photos and tagged biracial, biracial hair, books, curly hair, curly like me, hair, mixed race, teri laflesh by Tiffany. Bookmark the permalink. wow! i’ve got to get this book! I don’t know what she does to care for her curls but i started taking Biotin vitamins and i always braid my hair at night. 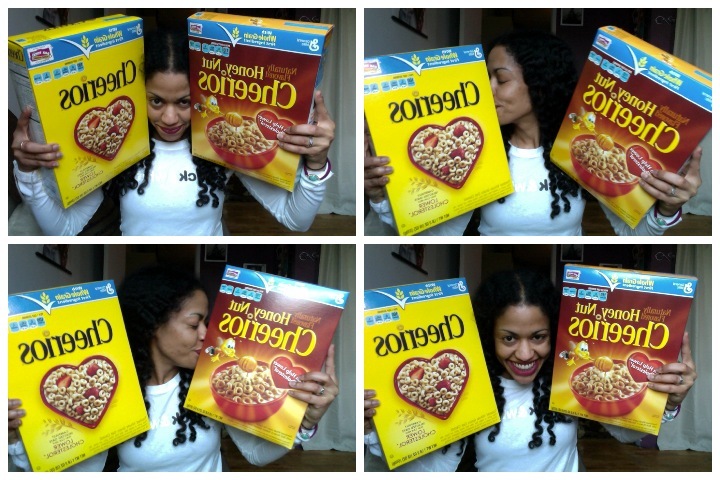 My curls are cut medium length now, i use Tresemme flawless curls shampoo/conditioner in my hair. just found her book the other day in the Library. Read it and started my girls on her routine. I am so happy to found this book, years and years of trial and failure…will be over now!